What is the Industry Mingle? Industry Mingle is Service Design Melbourne’s new event offering for 2015. At each event you’ll get the chance to meet the service designers within a different organisation or agency in Melbourne. It’s a casual event where you can network, learn about the places in Melbourne practicing service design, hear about what’s going on in the field and have some fun. Our first Industry Mingle event will be hosted and sponsored by the wonderful folks at Isobar, at their South Melbourne office. Who are Isobar? 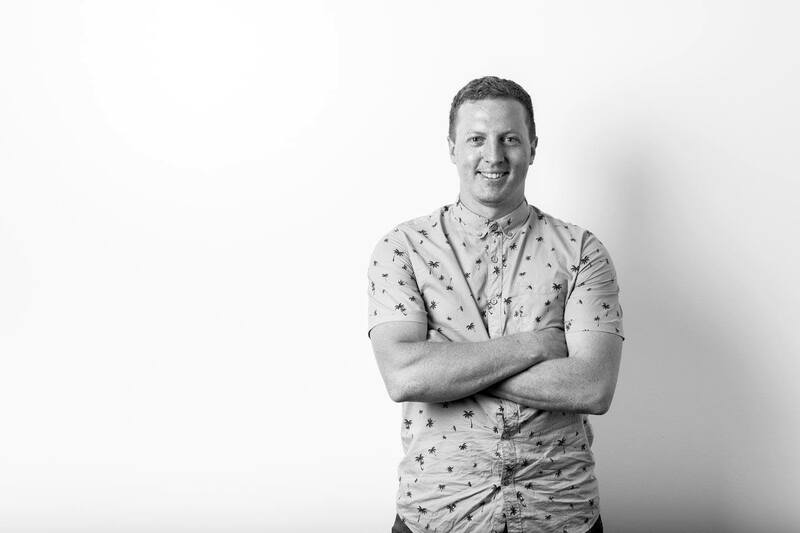 We will be joined by one of Isobar’s Senior Experience Designers, Jeremy Crow – who will be chatting to us about “The State of the Service Design Industry”. Jeremy is currently building CX and SD capabilities with one of Australia’s largest national brands. His experience spans projects in: manufacturing, retail, education, utilities, technology, not for profit, sport and agri-business. Isobar have been kind enough to supply Free beer (a whole keg), wine and snacks this for the event. Thanks Isobar! You’re awesome. Isobar are located at Level 4 / 111 Cecil Street, South Melbourne. Both the route 96 and route 12 trams stop nearby. Enter the building from the York St entrance on the Ground floor where the Woolworths is, and then take the lifts to Level 4. If you arrive late you will need to call the number on the door to get in.